A letter of support is a letter that provides a compelling and persuasive reason why a funder should support your grunt application or proposal. 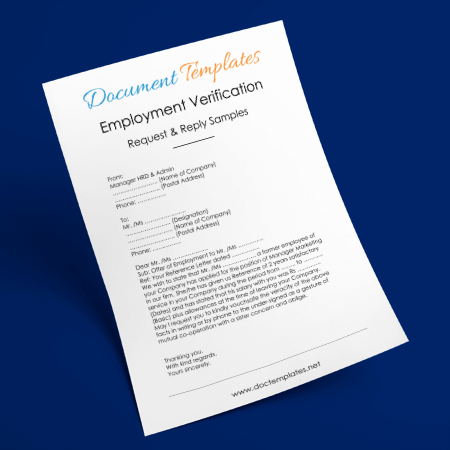 They demonstrate credibility of applicant as well as their credentials and they offer evidence as to why applicant is best candidate for the position. 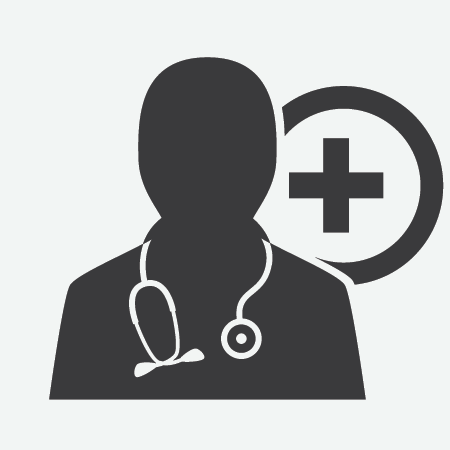 Letter of support template covers all detailed information concerning why you need to be grunted support and proving qualifications to be in a position of favor. In our lives there are times when we feel everything is working against you. 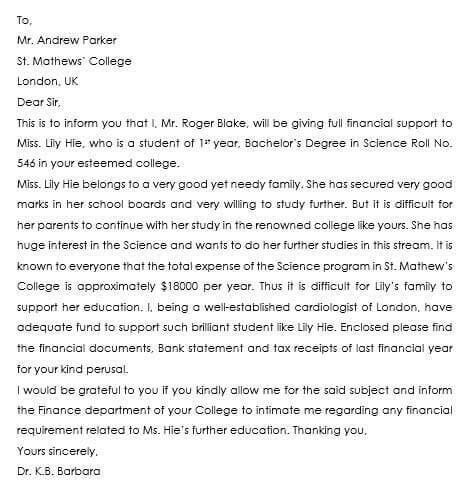 You might have passed your examinations but you luck ability to continue with further studies, a letter of support might work to solve your situation. Moreover, you might be working on a certain project but you fear it might not be a success due to lack of cash to fund your business. Also, you might require a letter of recommendation from your mentor in the case you have found a vacancy in your new job, among other reasons. This financial support letter is a document that verifies that funding will be available for a person who was unable to cater for themselves due to lack of funds, for a specific cost. 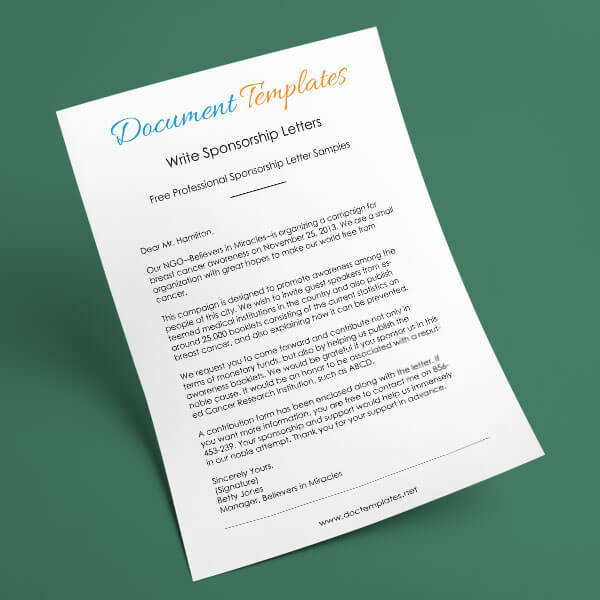 This letter is usually accompanied by financial documents, to verify sponsor’s financial stability and their ability to pay. It should simply a statement for a pledge and willingness to offer support. 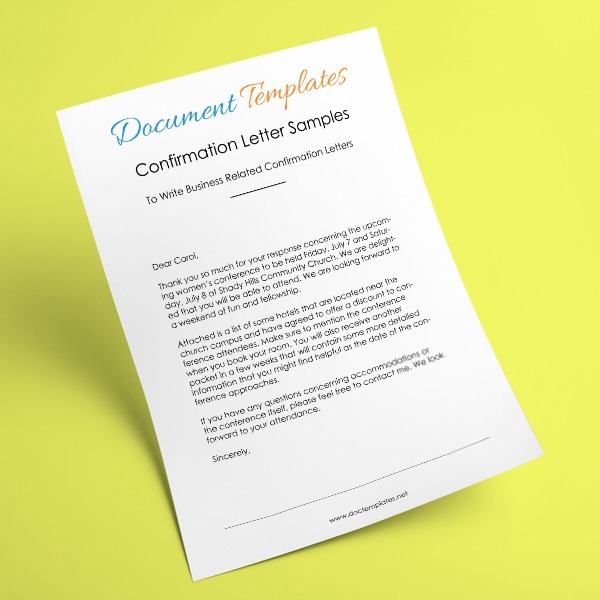 You should include relevant details such as your names, financial amounts and accompanying documentation of bank statement to reassure recipient that you can meet commitment followed by your signature that legally binds this letter template. This letter is required with each application for all ELI programs unless one is paying for their fees. There are two types of sponsors; individual person, who will pay for student’s courses and a company or organization that will cater for same. For an individual, you have to include name of institution you are addressing and its address, your name and your relationship with student you are supporting. 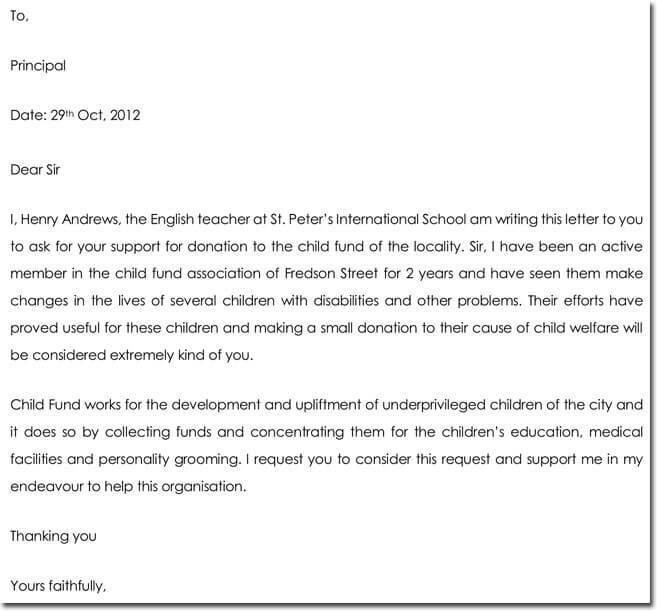 In your letter, show your dedication and willingness towards paying for their expenses in that institution. Include specific areas that you will cater for. Attach bank statements to show your financial status and contacts for any questions. Give also your personal information and address. There are many job opportunities availing themselves but you must be wise enough to attract attention before your potential employers in order to standout and get that opportunity. 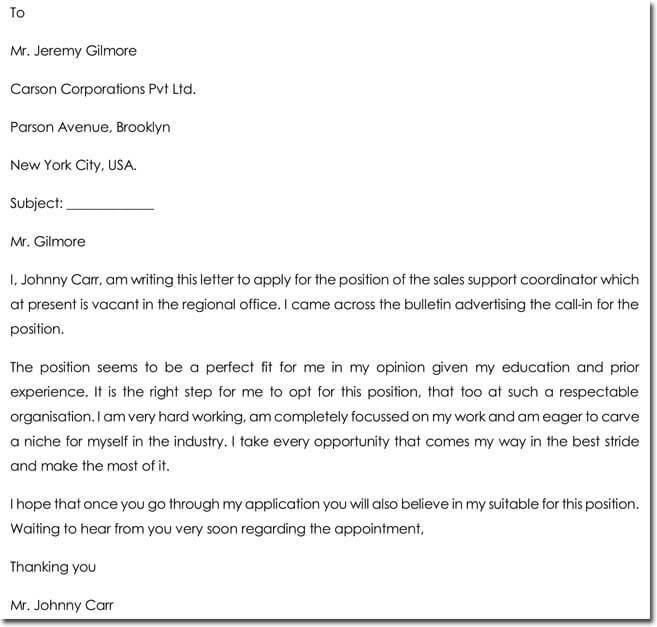 In this letter of support template, it defines if you are going to land in job or rejected. Express yourself briefly and show how you received information concerning the job and use language in job description. You should show why you are an asset to organization and your qualifications, achievements and awards. 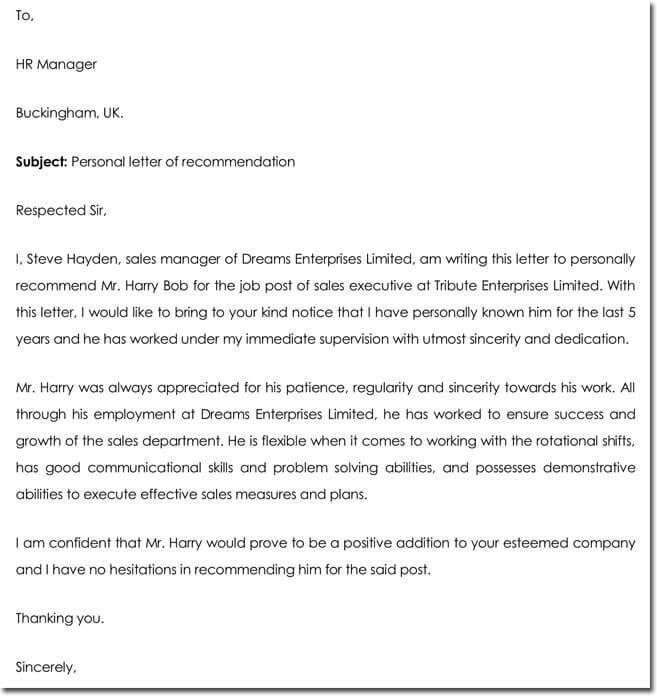 While concluding letter compliment company and remind them of value you will add to position available. One writes a letter of support for grant of your organization or school with aim of convincing reader for approval of your proposal. Give brief information concerning your organization and its achievements and what you do and mention how you will utilize opportunity if your proposal is granted. Show a partnership proposal and how that it will help to accomplish a particular task. Include how helpful and show your anticipation towards receiving that grant. Unity is strength. At some point in our lives we require support from others and establishing good relationships with others place us at better position for services.